The gracious style of CMS UK senior partner Penelope Warne (pictured above) belies a practitioner with rock solid credentials as an entrepreneurial and assured energy adviser. 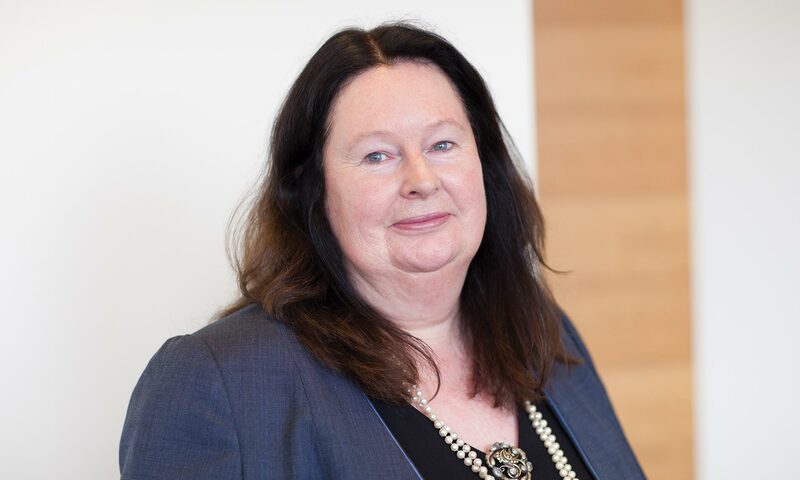 Joining the firm in 1993 she set up and successfully built its Aberdeen practice and went on to be a decisive force in its successful merger with Scots leader Dundas & Wilson in 2014. As head of energy, she was also a major force in local launches in Brazil, Mexico and Dubai. In 2013 she was elected senior partner of CMS Cameron McKenna, becoming one of the few women to ever lead a top 50 UK law firm. In 2016 she helped drive forward the much-touted, three-way union between CMS Cameron McKenna, Nabarro and Olswang. A prominent figure in the oil and gas industry, others to recognise her work include The Legal 500, The Sunday Times and Euromoney. 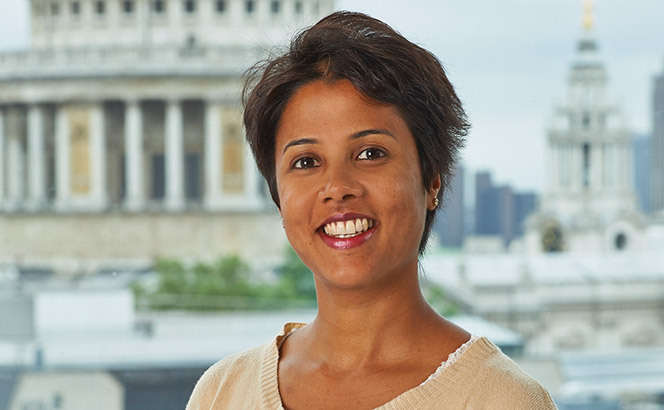 The former Kirkland & Ellis lawyer Anu Balasubramanian is DLA Piper’s strongest female deal name, having joined the firm in 2013. While her profile remains low key in the market, at DLA she has built a reputation as a prolific operator for mid-market work, acting for sponsors including ABRY Partners, Accel-KKR, Oakley Capital and Aurium Capital, typically on deals ranging from £200-£600m. The mother-of-two concedes that many talented women with families opt to go in-house or focus on other practice areas to gain more autonomy but concludes it is ultimately ‘about understanding that clients are sophisticated and no-one forgets about you because you are off for four months for something important’. 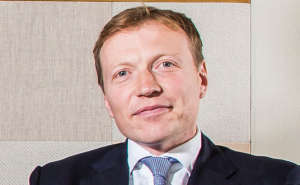 Other notable operators at DLA Piper include leveraged finance partner Julie Romer (a regular for Investec and Barclays) and corporate insurance specialist Mel James. Having established herself in the classy deal team of Macfarlanes, Jessica Adam is reliably cited as the firm’s strongest female operator for M&A. Adam works with clients including Virgin and Exponent. She advises management on higher value deals, such as General Atlantic’s €1bn acquisition of Argus, and has worked with Macfarlanes’ client Slater and Gordon. Adam points to Macfarlanes veteran Bridget Barker – now a consultant – as a role model: ‘a very well respected female partner at a time when there were few’. Baker McKenzie’s London corporate finance head Helen Bradley is ensconced as one of its most influential City partners. The Legal 500-ranked Hogan Lovells partner Maegen Morrison was also noted in our research. Productive corporate real estate specialist Danielle Martin, who last year quit Reed Smith for Greenberg Traurig, is tipped by those in the know as a talent to watch.